Late in the evening of Sunday March 13, 1949, somebody silently knocked the parsonage door. The parish cook opened the door and saw a group of four young people wearing bundles. At that moment it occurred to her these may be the refugees from Czechoslovakia. They were looking there for help. The cook did not want to put herself or the priest in danger so she said no to them and told them to come in the morning. The group of Julie Hrušková, that crossed the border near Vranov nad Dyjí on that day, thanked her and went to the railway station to Pleissing. 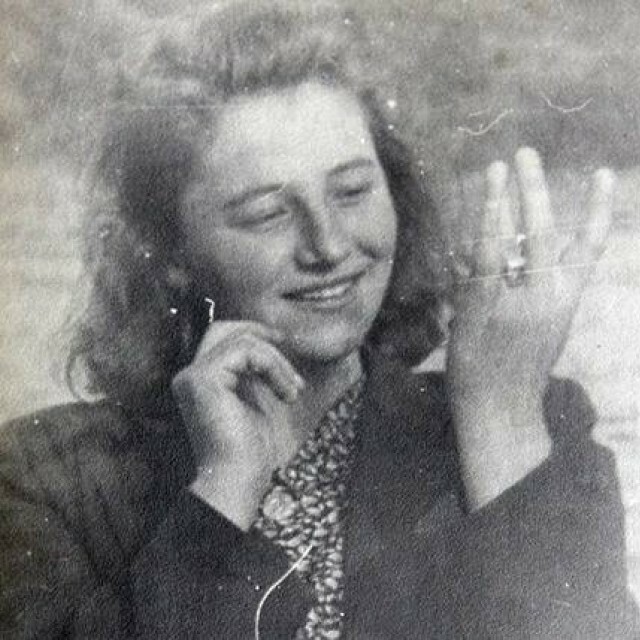 Julie Hrušková was born on the 18th of May 1928 in Boskovštejn, Znojmo district. Her father was a gamekeeper in the Czech-Austrian border region, so he knew the forests and the land around the borders well. After February 1948, a friend asked her to guide him and one other over the borders. 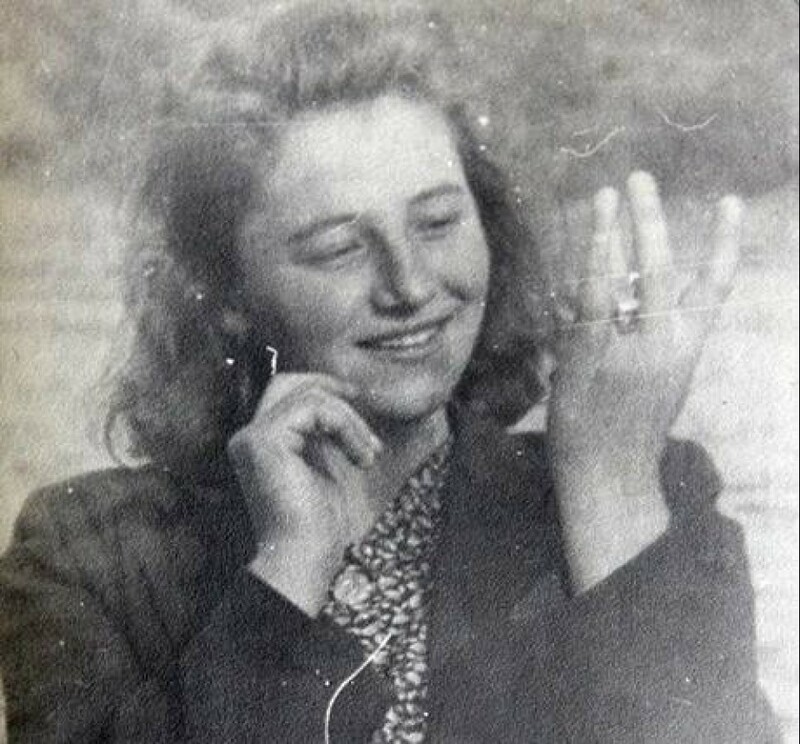 She left with them, and passing through Vienna, reached a refugee camp in Linz, where people were being recruited for illegal activity against the totalitarian regime in Czechoslovakia. Julie signed herself up. She was supposed to guide refugees over the borders. However, she was detained in the Soviet zone in Linz and taken to České Budějovice. 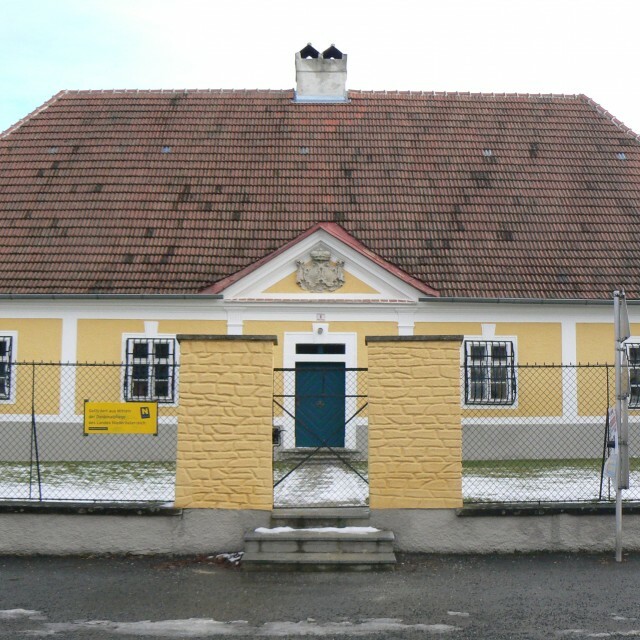 She was interrogated in Brno, as a result of torture and beating, she aborted, (she had been engaged to an American soldier in Austria, who she never saw again). She was convicted of espionage and sentenced to fifteen years of prison, eight years of which she spent in Pardubice. She was not released until the great presidential amnesty in 1960. After that she worked as a seamstress. On the 28th of October 2010, she was awarded the Order of Tomáš Garrigue Masaryk, 2nd Class. 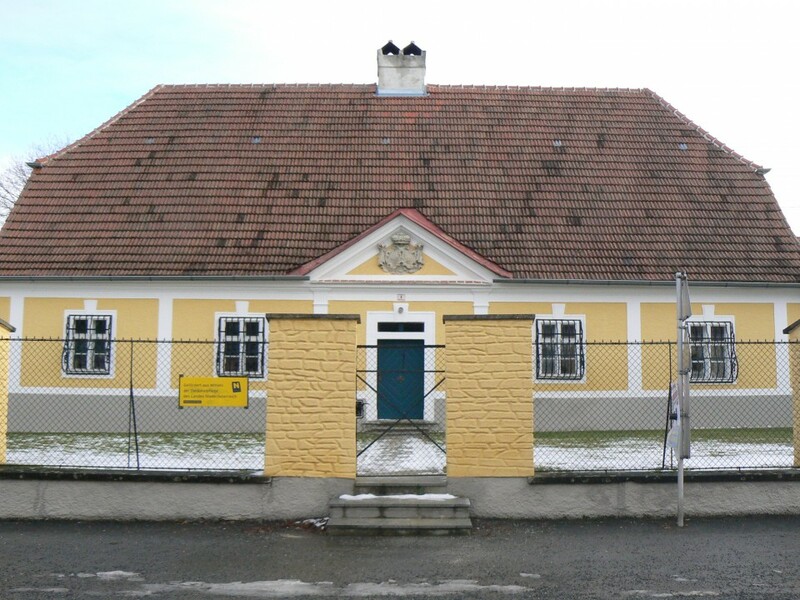 According to information we have obtained, the priest who lived in this presbytery in the end of the 1940s used to provide shelter and help to Czechoslovakian refugees.